When it opened over 30 years ago, Malliouhana put Anguilla on the map as the romantic getaway. 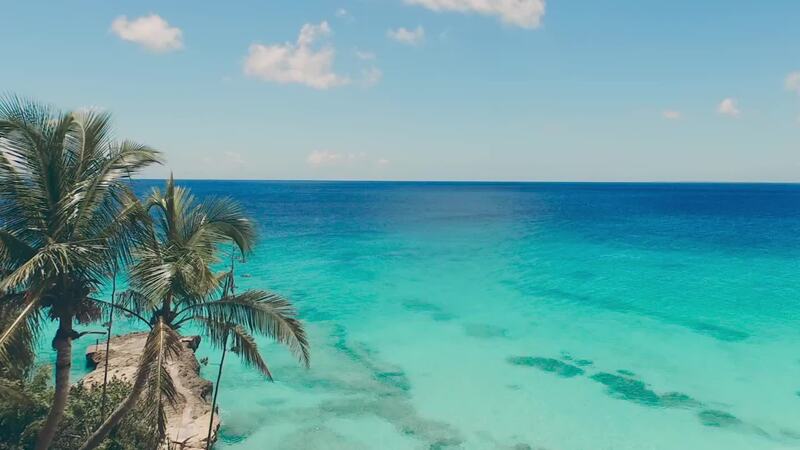 The oceanfront resort continues to set the standard for modern day island glamour set atop a bluff that rolls down to pristine white sands and azure-blue sea. 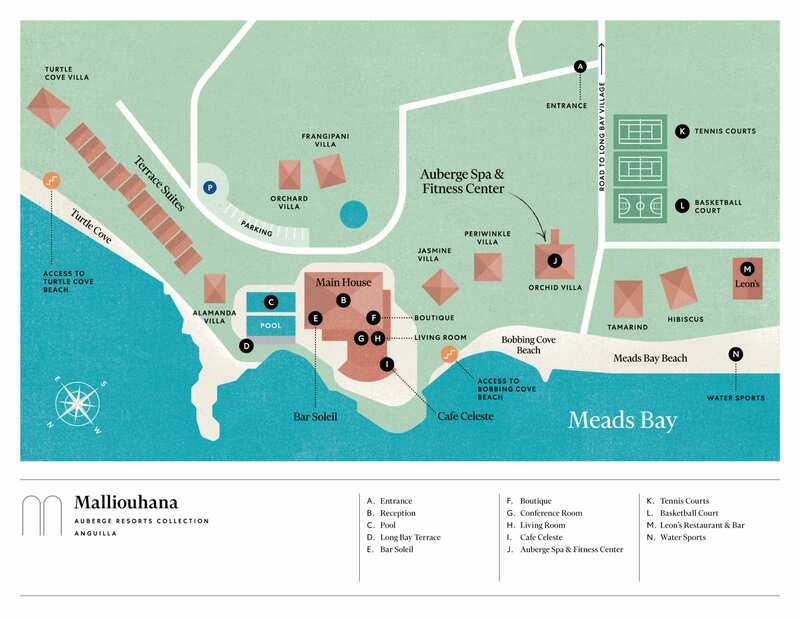 Add in new offerings including spacious beachfront accommodations, a cascading infinity pool that seems to drop off into the sea below, and a beach bar that epitomizes toes-in-the-sand relaxation, and a new era for Malliouhana has arrived. Come to lounge amidst the privacy of Turtle Cove, stroll mile-long Meads Bay Beach, or take in Anguilla’s rich culinary scene, where you’ll find dynamic flavors everywhere from tiki-style beach shacks to our signature restaurant. You’ll feel at home with our easy island lifestyle —and with the Malliouhana family. You know it’ll be a good day when it begins at Café Celeste, Malliouhana’s signature restaurant. Fuel up with our amazing breakfast offerings—part of the full daily breakfast included with your room when you book this offer. Make a stay at Malliouhana that much more memorable with complimentary nights when you stay longer. Stay for 5 nights and get 1 night free. Stay for 7 nights and get 2 nights or stay for 9 nights or more and get 3 nights free. Journey to Malliouhana with your special someone for a romantic escape. Enjoy accommodations in a premium oceanfront guest room, daily breakfast for two, a couples' massage and a romantic beach dinner under the stars. My fiancé and I had an incredible experience at the Malliouhana this past weekend. It’s the most beautiful hotel I’ve stayed with amazing views, beaches, and decor. From snorkeling along pristine coral reefs and diving through sunken ships, to teeing off at a championship-level golf course with views across the Caribbean, the unrivaled pleasures of Anguilla await. On her first Friday night in Anguilla, Natassia Parker saw gray plumes of smoke rise and smelled the char of grilled meat in the air. “I didn’t know it then, but this island is a barbeque mecca and those were signs the weekend had started,” she says. “By now I’ve tried every roadside stand, but Ken’s BBQ is adored by locals and well worth the 20-minute drive from Malliouhana. Spotted moray eels slither like snakes around the wreckage of MV Oosterdiep near Anguilla’s Mead Bay, while schools of fish dart around its overgrown remains. Lying at the bottom of the cold, dark ocean, ghostly shipwrecks like Oosterdiep capture the imagination—leaving us to wonder about the fate of its passengers.